“My warmest greetings to you, our beloved warriors of light! Since the Equinox of 22nd September 2012, with the Sun moving into alignment with the Central Sun of the Pleiades system, the Earth has transited to the 4th dimensional frequency of Light. This 90-day period is critical stabilising the morphing of the 4th dimensional Earth, prior to and in preparation of her progression into the 5th dimensional vibrational light from 21st December 2012. Many of the Earth children born in or after year 2000 are gifted with the full awakening of their 4th strand DNA either at birth or by the time they turn age 5 – which enables them to display the attributes of a 4th dimensional being. They are the Love Avatars who have chosen to be on Earth at this time to assist in the dimensional shift by being Love. While the bodies of these evolved souls are generally comfortable wearing, receiving, processing and transmitting the Love vibration, the same body is likely to feel drained, attacked and irritable when into contact with energies that are of the 3rd dimensional frequency, especially human emotions that are fear-based. 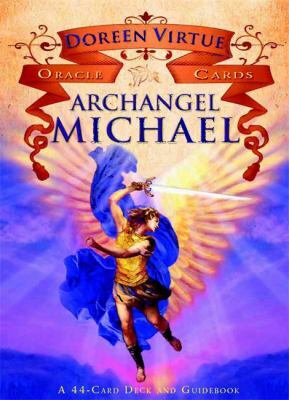 Thank you, Archangel Michael for this gift of protection and assurance. Blessings, Ann.